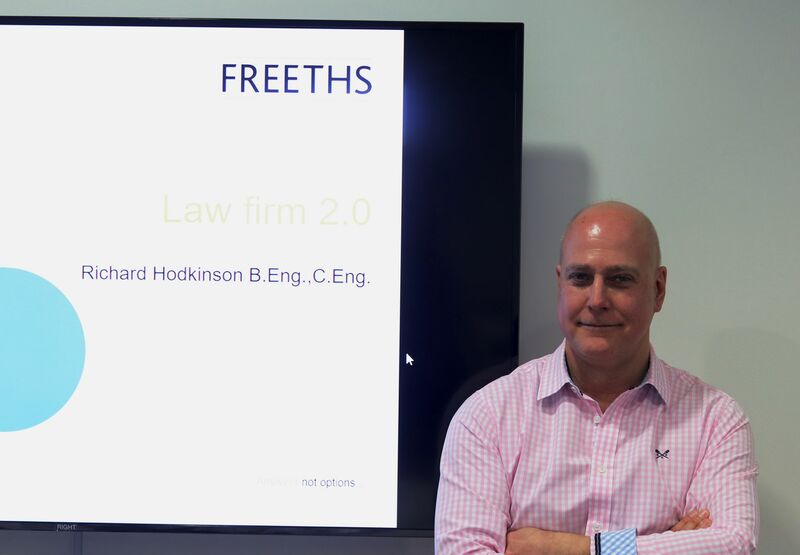 The Centre for Business and Insolvency Law recently played host to Professor Rosalind Mason, who is the Professor of Insolvency and Restructuring Law within the Faculty of Law at the Queensland University of Technology in Brisbane. The Centre for Business and Insolvency Law recently played host to Professor Rosalind Mason, who is the Professor of Insolvency and Restructuring Law within the Faculty of Law at the Queensland University of Technology in Brisbane. 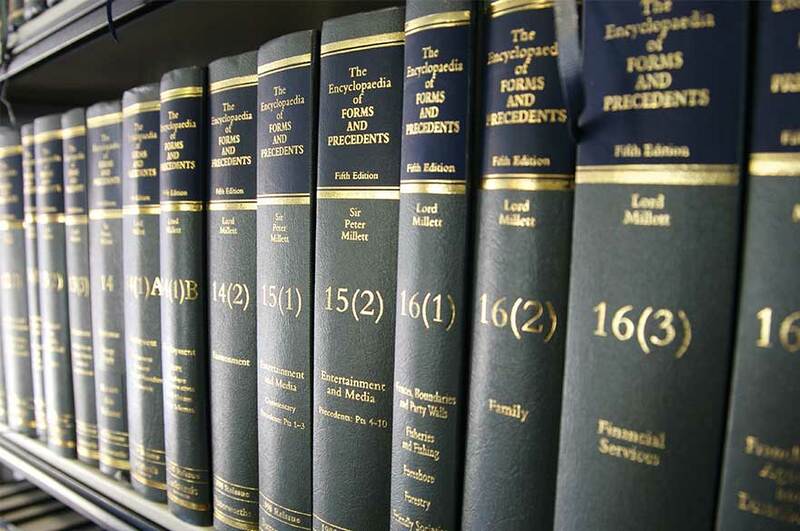 The Nottingham Law School has for many years had a collaboration with the Faculty of Law. Under the aegis of this collaboration, an exchange programme for staff was recently initiated and which saw Professor Paul Omar travel out to Brisbane in August 2013 to deliver student lectures and staff seminars at QUT. Apart from being a prominent academic in Australia, where she is a noted author in the cross-border insolvency field, Professor Mason has recently been invited to succeed Professor Ian Fletcher (UCL) as Chair of the INSOL International Academics' Group for a term of four years, with the formal handover taking place in San Francisco in March 2015. A number of staff within the Law School are also members of this group, where Professor Mason has been a key member since its early years. Within the group, she is known as an enthusiastic presenter of papers and has also been instrumental in encouraging younger academics and researchers to join the activities of the group. Professor Mason was also the convenor of a landmark conference in Brisbane in 2005, which saw the birth of the "Brisbane Initiative". 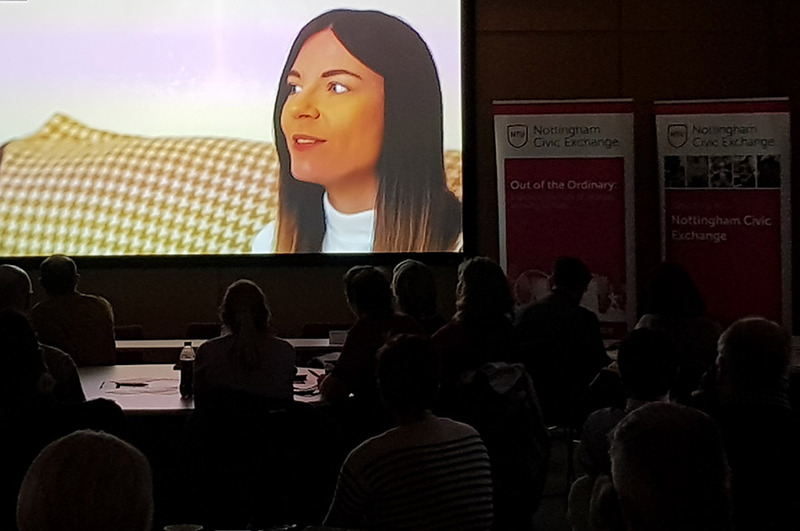 This has led, amongst other collaborations between academics the world over, including members of the Nottingham Law School, to the development of a global insolvency course for practitioners taught by an international faculty combining academics and senior practitioners. 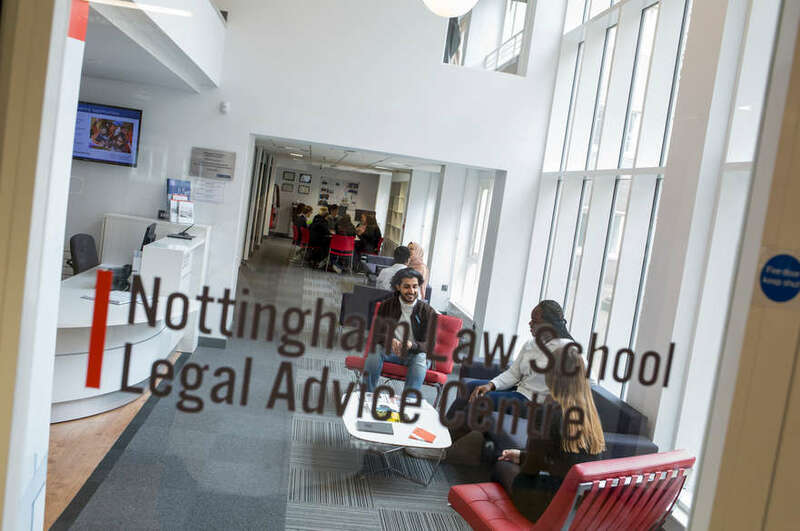 While visiting the Law School in Nottingham, Professor Mason will be discussing with members of the Centre new avenues of collaboration, including a proposed joint degree initiative and joint research projects.